IF POOPING IS A CALL OF NATURE. DOES THAT MEAN FARTING IS A - ProudMummy.com the Web's Community for Mums. IF POOPING IS A CALL OF NATURE. 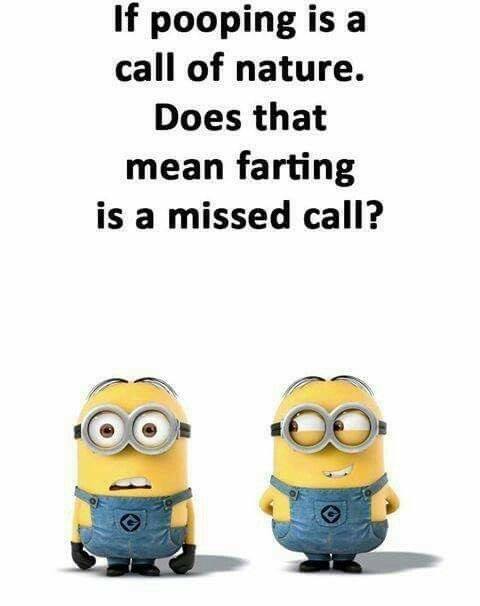 DOES THAT MEAN FARTING IS A MISSED CALL?